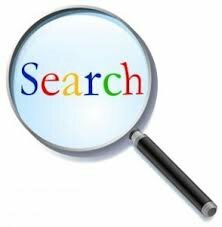 How will this affect my Paid Search Campaigns? 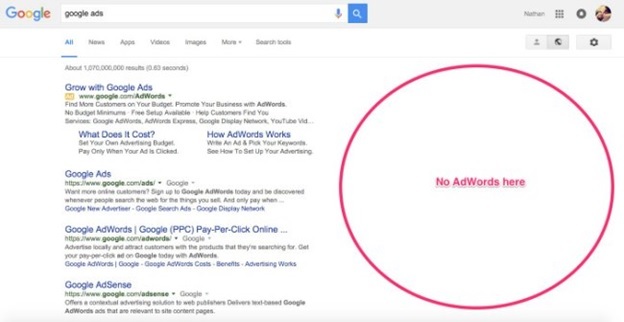 Last month, Google removed the familiar ads on the right-hand side of their search engine results page. Well, they didn’t really “re-move” them as much as just moved them. There will now be 4 ads at the top of the page appearing above the organic search listings. There will also be three ads that appear at the very bottom of the page. These changes are creating a more streamlined structure that looks more like the mobile search engine results page.